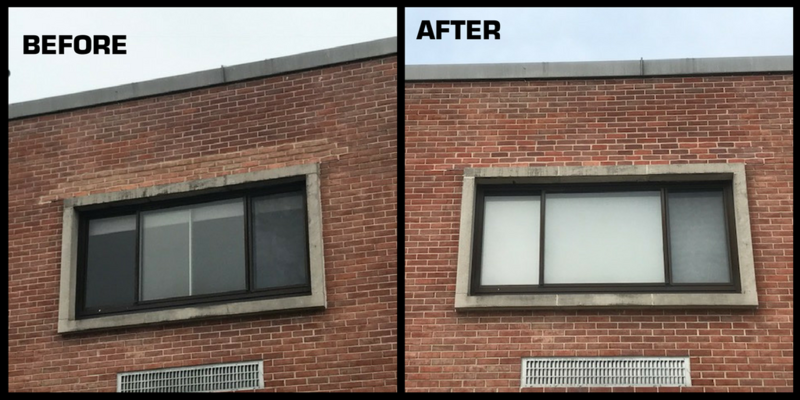 GMB has been working with the Seaford School District to correct the aging windows and failing pre-cast lintels at the existing portion of Seaford High School. This entailed cutting out existing brick and window lintel and installing a new steel lintel, flashing and reinstalling the existing precast lintel in place. 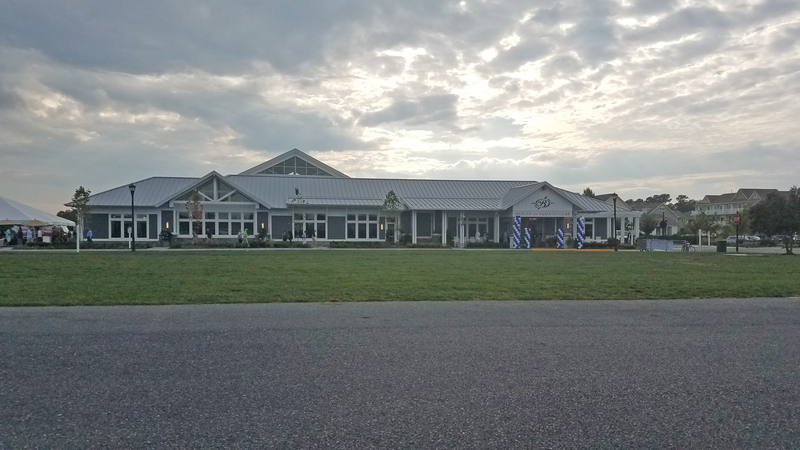 Unfortunately, this required new brick and mortar to be used which was not an exact match to the existing brick and mortar and was very evident to the naked eye. 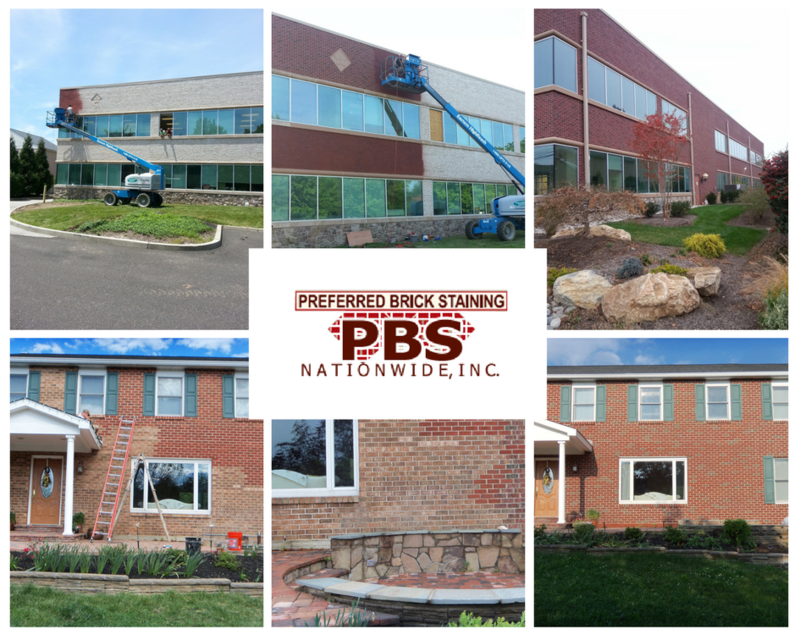 Therefore, together with Jeff Bauer of Potomac Valley Brick and Supply, https://pvbrick.com and Joe Holehouse from Preferred Brick Staining https://pbsnationwide.com, the new brick and mortar were stained to match the existing. As you can see by the before and after pictures, the new construction work is now barely evident at all! Up close or far away, one cannot see where the original mortar ends and the stained mortar begins. The technology behind brick staining includes: Potassium Silicate stain, which carries with it a 40-year warranty against peeling, cracking, or fading. The stain is very translucent and forms a permanent chemical bond with the masonry substrate. Additional examples of this technology in action are shown below. GMB was not involved in the projects shown below.